Here’s how your behind-the-wheel behaviors affect your car insurance costs. When you apply for car insurance, your agent will consider various personal factors when calculating your rates. One of the things that they will look at is your driving habits. But which habits are they most concerned with and how to they affect your rates? Here’s what you need to know. Two of the things that auto insurers will consider is how often you use your car and how far you tend to drive on average. In general, the more often and the further you drive, the more expensive your auto insurance will be. This is because the more you use your car, the higher your risk of getting into an auto accident. On the plus side, if you don’t drive regularly, then your insurance rates will be on the lower side. Reckless driving is a broad category that encompasses many bad driving behaviors. 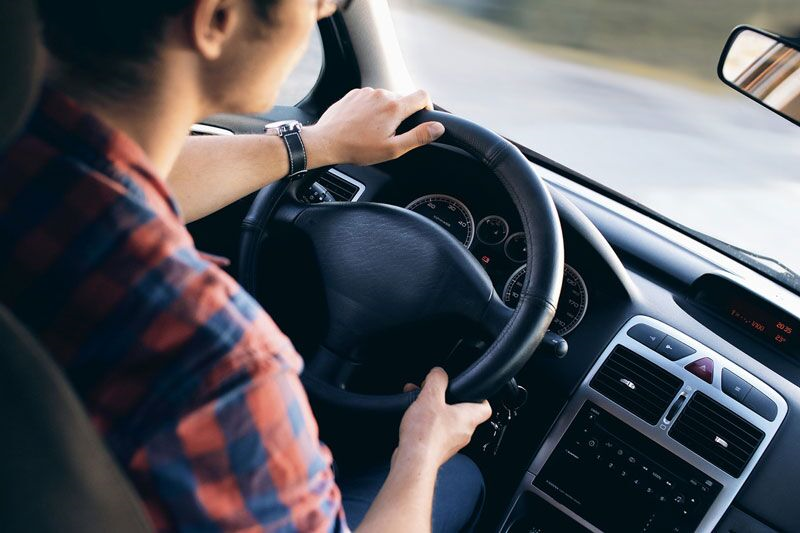 For instance, if you have a documented history of speeding, DUIs, distracted driving (for instance, driving while using your cell phone), or other traffic violations then, you are considered a high-risk driver. This risk will translate into higher insurance costs because insurers deem you more likely to get into an accident or receive another moving violation. Your insurer will also look into your driving record to see if you have a history of auto accidents. If the accidents you have been involved in were minor and you were not at fault, then this likely won’t affect your insurance rates. However, if you were involved in a major accident that resulted in serious property damage, injury, or even death, then this could indicate that you are a high-risk driver. This, in turn, will raise your auto insurance rates. This is how your driving habits influence your auto insurance rates. Do you need help securing the right car coverage to meet your needs and your budget? If so, then contact the experts at Gant Insurance Agency. Our dedicated team is eager to assist you with your auto insurance today.